History | Welcome to historic elegance with all the modern comforts. 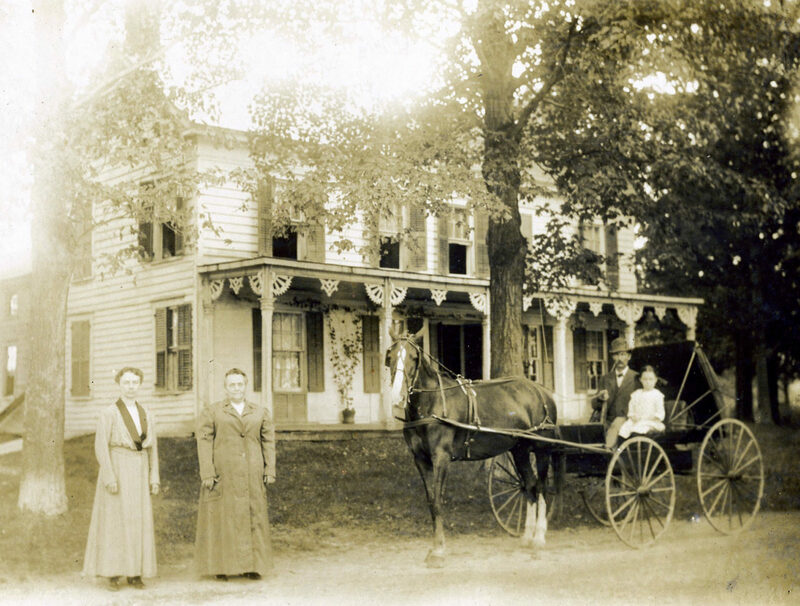 In 2014 The New Concord Bed and Breakfast was born, and a 3 year transformation process began. First built in the 1780’s, the property was originally a stage coach stop and inn, and then for many years, a private home. In the 1800’s, it also served as part of the Underground Railroad, with a secret upstairs closet used to hide slaves in the time leading up to the Civil War. Until the recent renovation the B&B had 3 major sections. 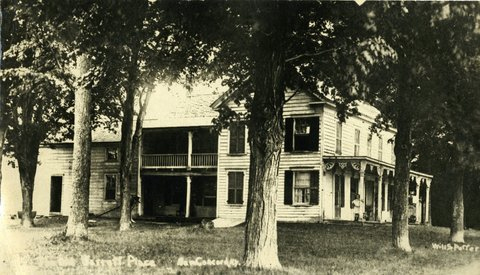 The middle part was the original house built on the site in the 1780’s. 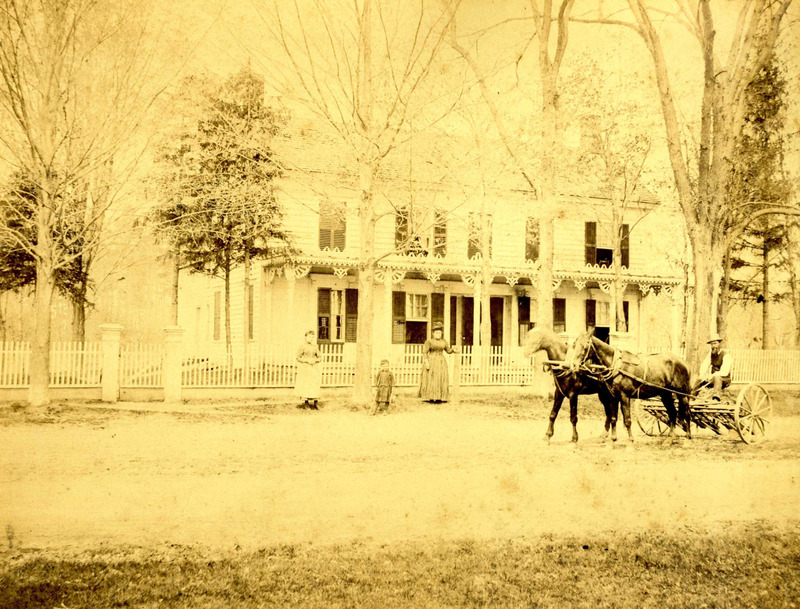 At some point in the early 1800’s another building built in the 1790’s was transported to the current site and added to the front of the house, facing County Route 9. This section had 14 feet added to it to make it longer. This “add on” accounts for the asymmetry of the front of the house, a feature of many houses of this era. The third (back section) of the building was added at a later, unknown date. It housed the kitchen on the ground floor with a multipurpose room in the rear. Doors and windows in this room suggest that it may have been home to a few farm animals at some point, and was later used for storage. An unfinished upper floor in this section had a very low ceiling; its original use was unclear. In more recent years it was used for storage. You can learn more about the transformation of our property here.